The effectiveness of managers and executives is often determined by leadership ability. The higher the leadership ability, the greater the effectiveness of the individual and the organization. Reaching peak leadership and peak performance requires constant evaluation and dedication to continual personal improvement. Michael-Delia Inc. offers a suite of internet based assessment tools and services that are focused on identifying and leveraging individual strengths, compensating for blind spots or weaknesses and coaching services aimed at fine-tuning executive and manager leadership talents. 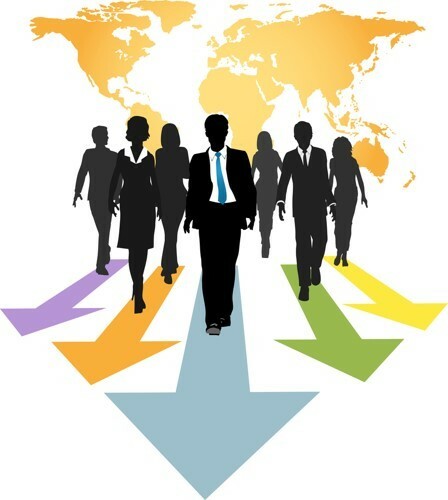 The result is honed leadership skills that are tailored to the individual's and the organization's unique requirements. Identifying individual strengths, blind spots and areas for improvement. Inspiring and motivating others toward a common purpose. Building a cohesive and spirited team. Recognizing opportunities and putting risk in perspective. Expanding the personal self-confidence required to lead others. Bringing more joy and celebration into the work. These elements are powerful starting points for creating finely honed leadership skills. We offer a proven suite of assessment tools and services that can help individuals understand their strengths and blind spots and reach their peak leadership potential.